An e-mail warns that your personal information has been compromised. What should you do? En español | Dear Liz: I've just received an e-mail notice from an online retailer warning me that my e-mail address was "compromised." But it's not clear what the risk is or what I should do. Should I worry? When it comes to internet security, it's important to take precautions. Yes. Ignoring these data breaches is a mistake. If your information was hacked, you are four times more likely to have your identity stolen the year after the breach than the general public is. Even something as innocuous as a stolen e-mail address puts you at risk, because criminals can use it to better target their attacks. A scammer could send you a fake e-mail from your bank to trick you into handing over your account password. That's why privacy advocates are so concerned about the vast amount of personal data that companies are collecting, both online and off-. Our mobile phones map our location, loyalty cards reveal what we buy, and our Web-browsing habits are tracked by companies that sell the information to advertisers. Congress is considering "Do Not Track" legislation, which would allow Web users to opt out of data collecting. But for now it's up to you to keep your finances private. To limit tracking, enable your browser's privacy setting, which prevents websites from installing "cookies" that can monitor your movements. (See the browser's "Help" menu for details.) Use different passwords for sites that require them, and change them every few months. Social media users should avoid revealing information that might be used in financial sites' security questions, such as birth date or maiden name. If you get a "security alert" from a bank or credit card company, don't click on e-mail links or call the number listed, in case it's fake. Instead, use a phone number you know to be authentic. 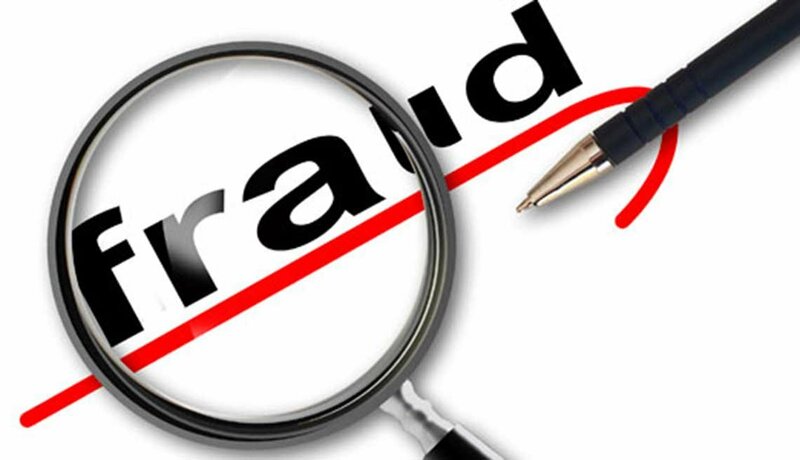 If your Social Security number is stolen, ask the credit bureaus to freeze your credit reports. If you haven't already, tell your financial institutions you don't want them to share your info with other companies. Avoiding the Web won't protect your credit card, debit card, or bank-account information. Bad guys can hack credit card databases or "skim" data off cards at ATMs and stores. Checks are no more secure, because the information needed to access your account — name, bank routing number, and account number — is printed on each one. So keep a watchful eye on your accounts, and order credit reports annually to ensure new accounts have not been set up in your name. Liz Weston, author of The 10 Commandments of Money: Survive and Thrive in the New Economy, blogs at asklizweston.com.